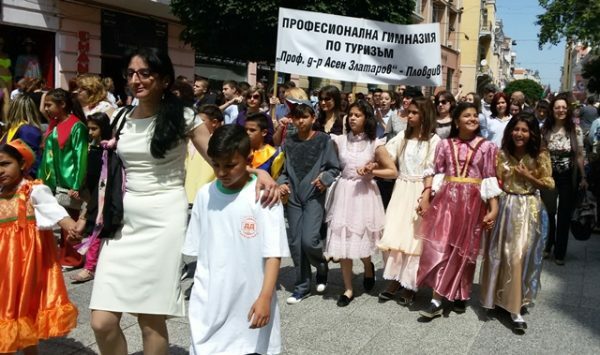 With church services, parades of academics and school pupils and speeches by state and government leaders, Bulgaria joined in enthusiastic celebration of May 24, the feast day of Saints Cyril and Methodius and the Day of Cyrillic script, language and learning and Slavonic literature. 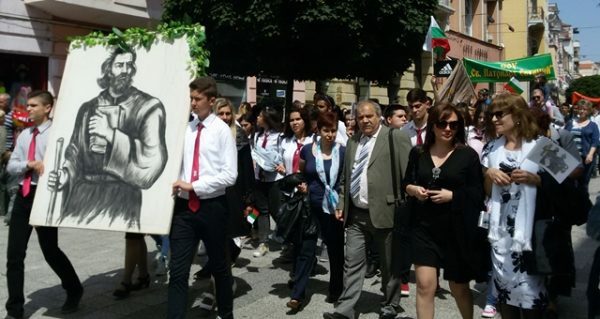 In the capital Sofia and across the country in cities and towns, pupils from various schools paraded bearing icons of Cyril and Methodius, Bulgarian and EU flags and banners bearing the names and crests of their schools. 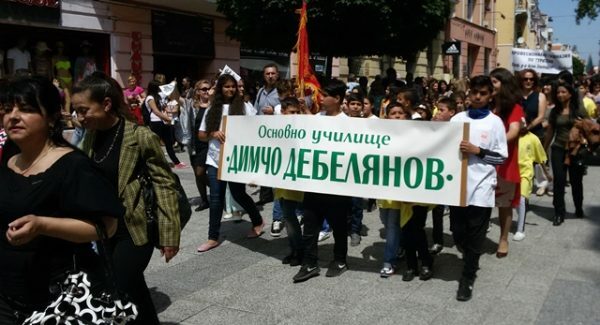 “For us, the Bulgarians, there is no other day like this,” head of state President Rossen Plevneliev said. 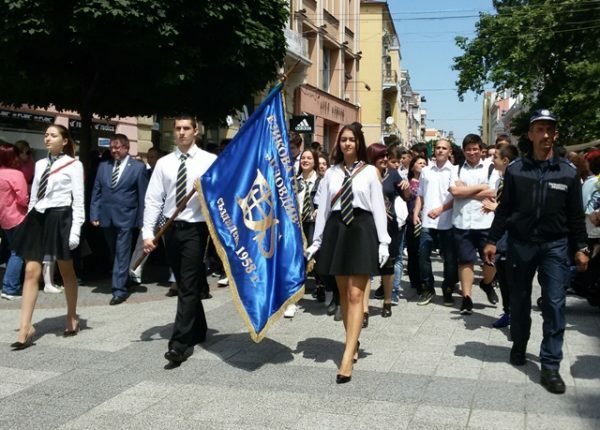 “A day on which we may proclaim, ‘and we have given something to the Slavonic world a book to read’,” Plevneliev said. 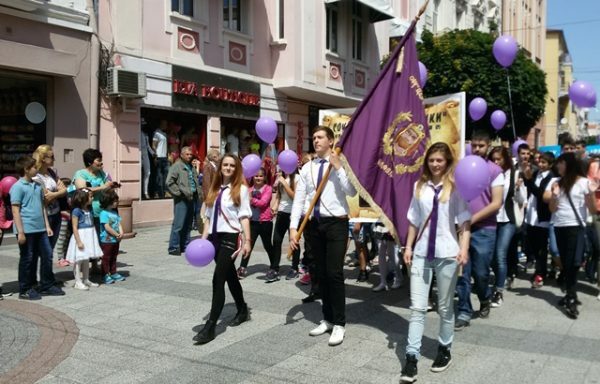 Cyril and Methodius were ninth century church figures who undertook Christianising missions and are credited with devising the Glagolitic alphabet, forerunner to the Cyrillic alphabet. 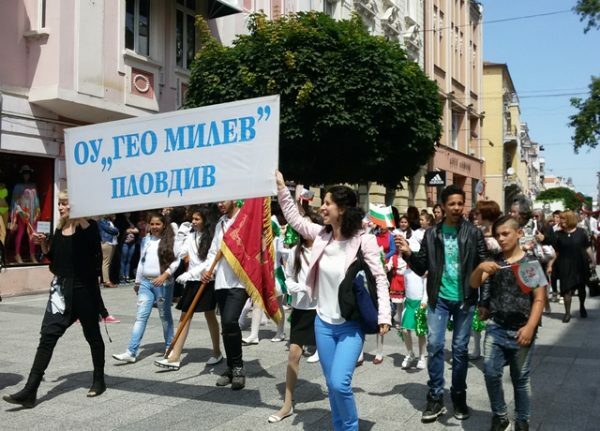 Plevneliev said that May 24 was the day on which deserved recognition was given to the dedication and apostolic work of Bulgarians as teachers and leaders. 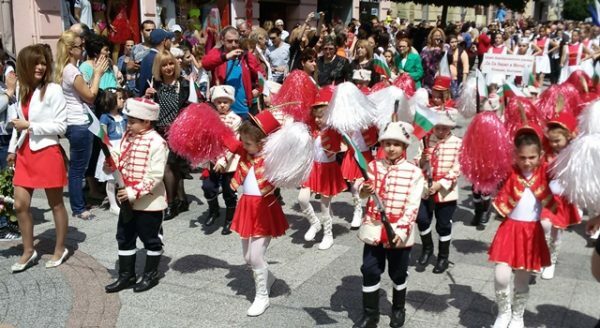 “A day on which we are proud that we are Bulgarians, we are a nation with a glorious past and future, an ancient and cultured people, who created their own alphabet and gave literacy and enlightenment to hundreds of millions of people around the world,” he said.